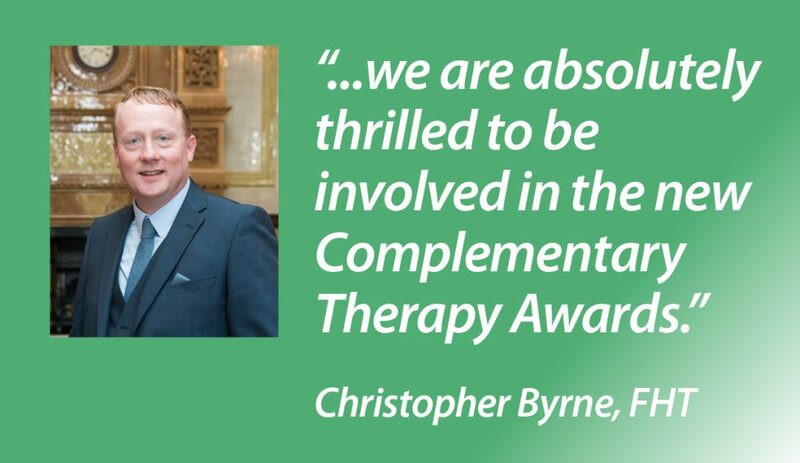 We’ve organised many awards for specialists and professionals and have experienced at first hand the excitement, power and exhilaration of these events for everyone concerned. Until they’ve experienced this for themselves people ask us why they should enter our awards programmes, after all it can take a bit of time and thought. 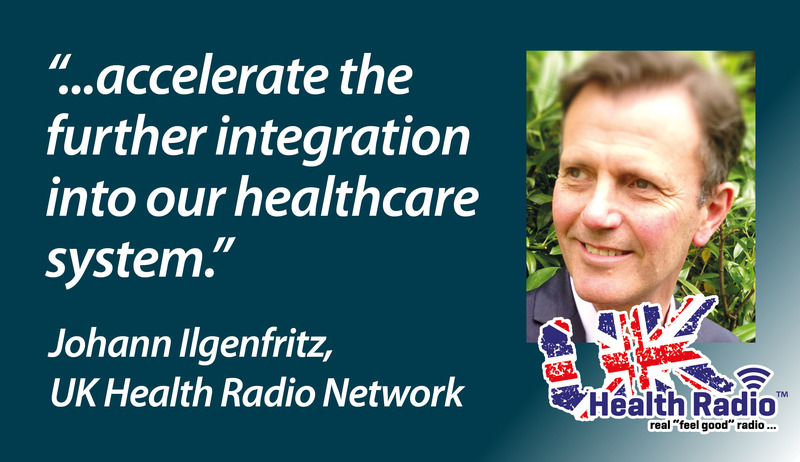 This is an outward looking awards programme to show how you contribute to maintaining the health and well-being of the UK population, working alongside mainstream healthcare. 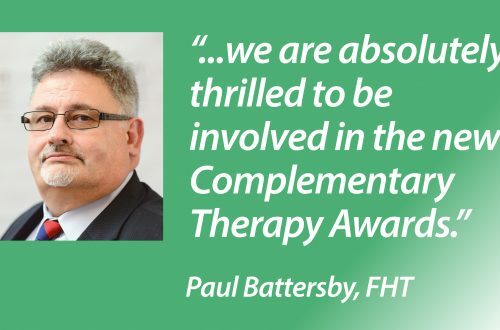 It helps us to raise the profile of complementary therapists working across the UK. It’s a chance to benchmark your work and its impact through our rigorous and transparent judging process. A two-part system involving over 20 judges in the shortlisting and judging panels ensure that your project is reviewed by a range of specialists. It gives you the motivation to think about what you do, the strengths of your team, evidence of the impact you’ve had and your plans for the future. By taking the time to reflect and encapsulate what you have achieved you have a written record of your work that not only forms the basis of your entry but can enhance your website, social media activity and marketing materials. It encourages you to make good use of patients’ stories and case studies. Your patients and clients are the best advocates of the value of complementary therapy and through their own words you can show the real benefits. Judges always welcome real examples of success through patients’ own words, and you can use the case studies on your website and in your marketing. It promotes understanding of your specialty and how it can help people to regain and maintain their health and well-being. The complementary therapy community is large and varied with many different specialities that can confuse and bewilder the public. Entering an award such as ours can help put your professional skill on the map and encourage more participation. Stand out from the crowd. If you are shortlisted, you can proudly display the logo ‘I’m a finalist’ on your emails and so on. And if you win and have that Oscars moment, you can display ‘I’m a winner’, and enjoy all the publicity and promotional opportunities that flow from that. So, bear this in mind when you’re considering whether you should enter this awards programme, or another. We know it will take a bit of effort, but once you’ve done it you’ll feel more confident about it next time – particularly if you find yourself on the winners’ podium!